Most bird books are designed to help you identify the birds that you've seen. This book is different. 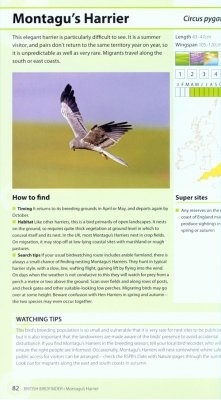 It is a species-by-species guide that shows you how to find and watch more than 250 species of birds that can be seen in Britain. Some are common; others are rare migrants or scarce breeding birds, but this book will tell you the best places to see and watch all of them. 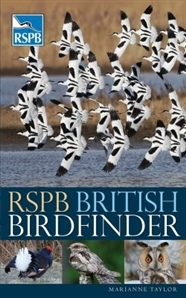 Readers will be able to see their most coveted species but also enjoy rewarding watching experiences that will enhance their understanding of the species, of bird behaviour and of key fieldcraft techniques. Watching tips including ways to get close to the bird without disturbing it and how to attract it to your garden. ► Super sites includes a short list of some of the best places to see the species.